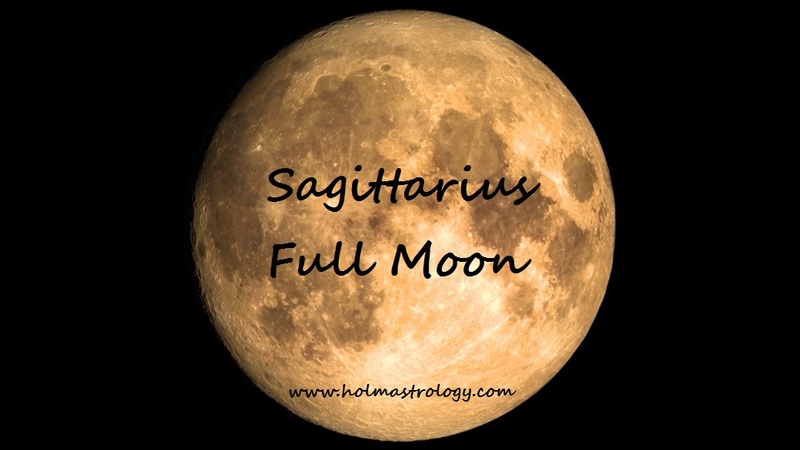 We will be experiencing the Full Moon in Sagittarius at 8 degrees on May 29, 2018. This moon is called the “Full Flower Moon”. The energies of any Full Moon speak of our harvesting of the seeds planted often some six months earlier when we experienced the New Moon in the same sign. If we planted the seeds and nurture these seeds (goals) we should now be able to harvest the fruits of our labour. Sagittarius often speaks of philosophical understandings, religious beliefs and spiritual undertakings. On a more earthly level, it often speaks of travel, higher learning and an optimistic approach to what we set out to accomplish. Our approach to educating ourselves, whether this be through travel, foreign culture, spiritual practices and mystical alignment, may now be brought to the surface and we can often gain insight into these matters. Much will depend on the house the Full Moon is located in within your chart. This will be the area of life presently being influenced by its energies. If you have other planetary links within the framework of your natal chart close to the 8 degree mark which make major aspects to this positioning of the Moon, these planetary energies or angles will provide you with more information as to the types of experience you may encounter as you unravel the potential energies available. When we look at the overall condition of this Full Moon (being at 8 degrees of Sagittarius), we see that it is making a trine to the transiting North Node. The North Node speaks of life’s direction and the path we are to take and when conjoined with the Full Moon and in trine, the potential for finding our path or moving in the right direction is quite likely unless, of course, there are mitigating factors saying otherwise. 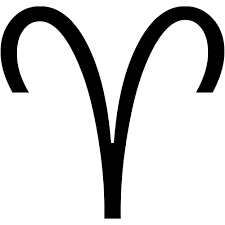 The North Node is the path we are meant to take and applying this transit in conjunction with other natal aspects will help you find your way and encourage you to follow your path. The North Node is often a direction that feels new or untried so pushing forward may be a little unnerving, but with the influences at hand, this can be the time to forge ahead. Just make sure you are not stepping on anyone else’s toes or hurting anyone while advancing to the next stage of your journey for this will be counterproductive in the larger scheme of things. At present there is also a Grand Water Trine involving Neptune, Venus and Jupiter offering emotional connectedness, psychic potential and emotional alignment. If this is a time for love in your life indicated by this Grand Trine especially with Venus involved, make sure you are seeing things clearly and not putting that person that is the focus of your affections on a pedestal and then expanding on what you think you are seeing. This person may well be the perfect mate and the timing could also be highlighted but sometimes Neptune, although it is in positive aspect, may create fog around your perceptions. Follow your intuition and psychic understanding and see where this takes you. Often times Grand Water Trines can also speak of increased psychic awareness and intuitive understanding. Let’s see what we can do with these energies and how far we have come with reaching our goals and following the path. Make the best of the energies at hand and utilize what you have. All the best with your pursuits.